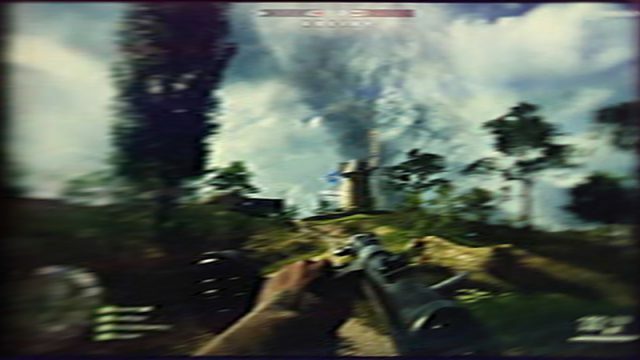 The latest Battlefield 1 patch has made the game significantly uglier. And the evolution of racing visuals via its new commercial trailer. Are we too obsessed with graphics quality? 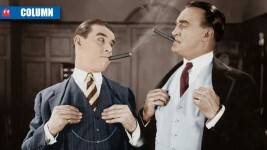 Are gamers too obsessed with graphics quality and forgetting about gameplay and storyline? 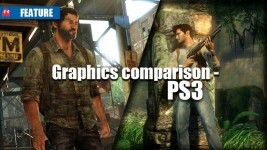 How have the graphics on Sony’s PS3 progressed throughout its life-span?